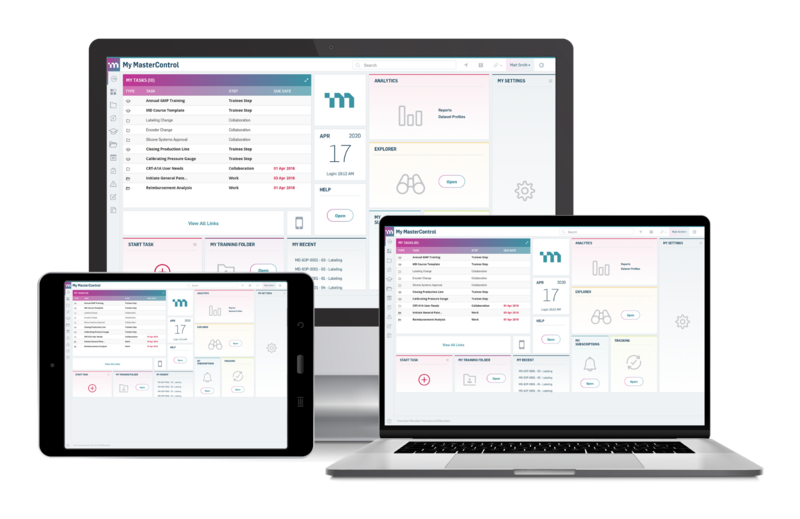 MasterControl provides a full line of industry specific quality and compliance software solutions and services to hundreds of customers worldwide. MasterControls’ offerings enable companies to accelerate compliance and get to market faster while reducing costs and improving efficiency. At present, more than 800 customers, with more than 1,000 sites and nearly 1,000,000 users worldwide rely on MasterControl to manage and support the vital quality processes that help them deliver their lifesaving products to more people sooner. With one of their most high profile customers being the US FDA >> read more here. Having implemented MasterControls’ solutions for a number of companies in the Asia-Pacific region, SeerPharma is well placed to provide technical in-depth information, and best practices to get the most out of this software solution and ensure successful project delivery. By engaging with SeerPharma early on, we can provide you a turn-key solution from user requirements to delivery of a validated solution automating your quality processes. Contact us if you’d like to discuss automating your quality processes, and a tailored demonstration of MasterControl’s software solution with some of your own workflows.